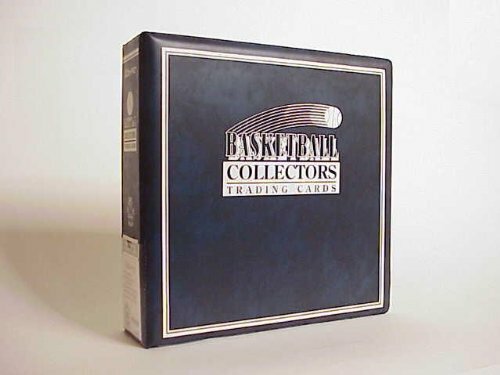 Basketball cards are an investment and they need to be protected. Keep them safe with this UltraPro™ basketball trading card album in navy. It boasts 3 jumbo D-rings, features a spine label holder, and is PVC- and acid-free. If you have any questions about this product by Sports Images, Inc., contact us by completing and submitting the form below. If you are looking for a specif part number, please include it with your message.